Who loves organization, like I do? Since Valentines Day is just around the corner... 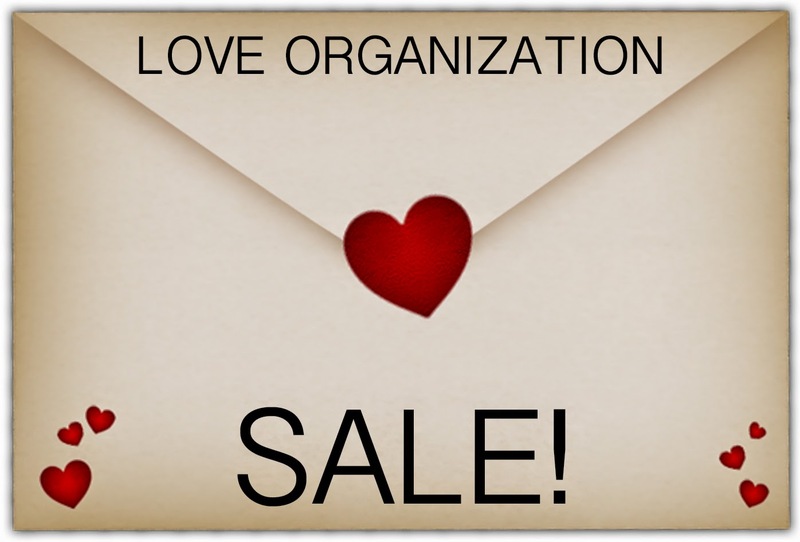 I'm doing A LOVE ORGANIZATION sale!! SAVE 10% off EVERYTHING in the Etsy Shop now through Valentines Day! Enter Coupon Code: LOVEORGANIZATION during checkout. Take advantage of this sale NOW as it's only good through Valentines Day.